The funeral details for the late pastor Charles Garjay Goah of the United Christian Fellowship Church have been released by the planning committe arranging it through a statement to Mshale by Reverend Francis Tabla. 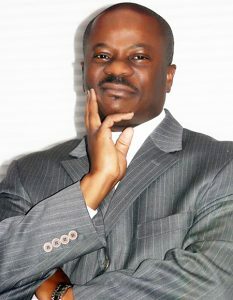 Pastor Goah died of cancer on May 10. Read more at this Mshale obituary and remembrance. The public will be able to pay their respects starting with a viewing of the body on Friday, June 15 followed with a funeral service and burial the next day on Saturday, June 16.